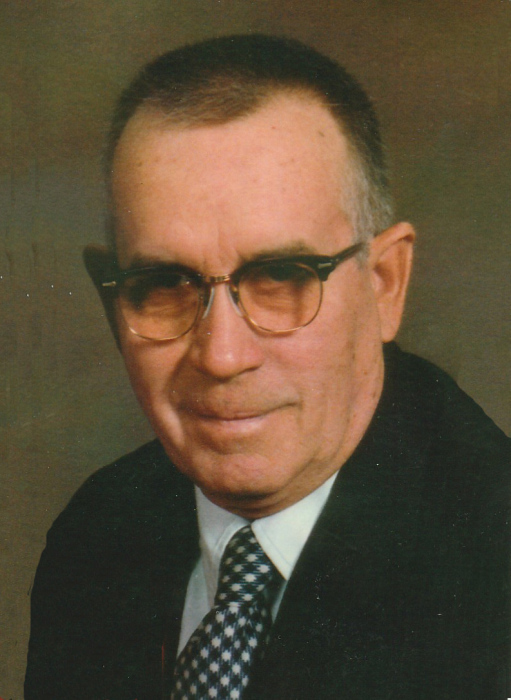 Obituary for Verle A. Davisson | Behner Funeral Home & Crematory, Inc.
Verle A. Davisson age 89, formerly of Fairfield, passed away Saturday, March 30, 2019, at Sunrise Terrace Nursing and Rehabilitation Center in Winfield, Iowa. Visitation for family & friends will be 1:00 pm – 2:00 pm, Tuesday, April 2, 2019, at Behner Funeral Home. Funeral service will follow at 2:00 pm with Pastor Jeff McPheron officiating. Burial with Military Honors will be at Evergreen Cemetery. Memorials may be made to Winfield EMT’s or Sunrise Activity Fund. Cards and memorials may be mailed to Dixie Klopfenstein, 27368 Louisa Henry Street, Winfield, Iowa 52659. Verle was born in Libertyville, IA to Orville and Opal (Pool) Davisson. He married Norma Jean Osing on April 3, 1955, in Eldon, IA. This year they would have celebrated 64 years of marriage. Verle served in the Army during the Korean War. He worked 28 years in construction and 8 years trucking. Verle was a member of the American Legion and King of the Road Camping Club. He volunteered at Old Threshers and enjoyed riding the restored old John Deere tractors, he did for his grandsons, in the parade. Verle enjoyed his coffee group. He and Norma spent 14 years wintering in San Juan, TX staying at Hoopy’s RV Camp ground. Verle and Norma moved to Winfield 4 years ago to be closer to their daughter Dixie and her family. He will be missed by his wife, Norma of Winfield, IA; his daughter Dixie (Steve) Klopfenstein; 3 grandsons, Kenton of Winfield, Vince (Ashley) of Marion and Derek of Des Moines; 2 great grandchildren, Casen and Jay; and many nieces and nephews. Verle was preceded in death by his parents and sister, Frances Lawrence Barnes.